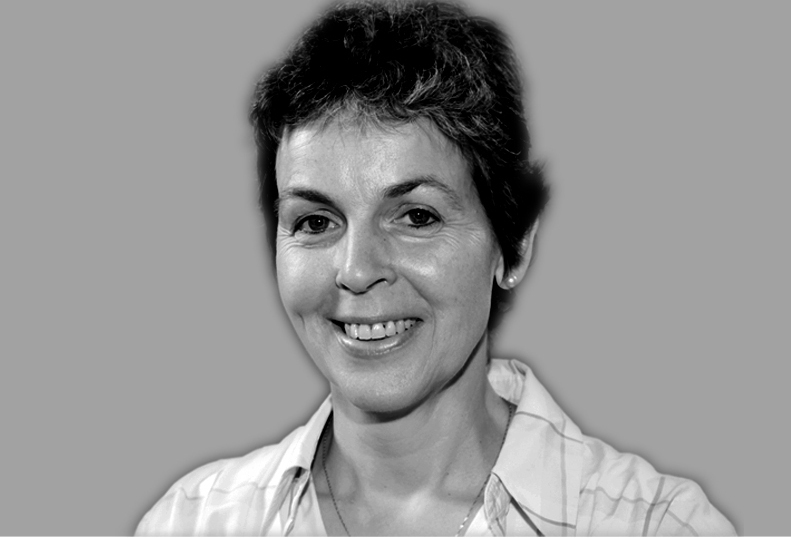 Gisela Klaus, born in 1963, studied nutritional science from 1983 until 1988 at the Justus Liebig University in Gießen. Working as nutritionist for a health-food company in Berlin she is leading seminars for adults, teenagers and children, teaching about balancing diets and metabolic disorder. Being a consultant she is responsible for further education of colleagues. She also offers individual help in case of nutrition based metabolic disorder. She is teaching at the Technical University of Berlin since 2001 as well as in other adult education academies and is also UGB fasting consultant and NLP practitioner.